This room is ideal for smaller meetings and seminars, seating up to 12 guests in a boardroom style set up. 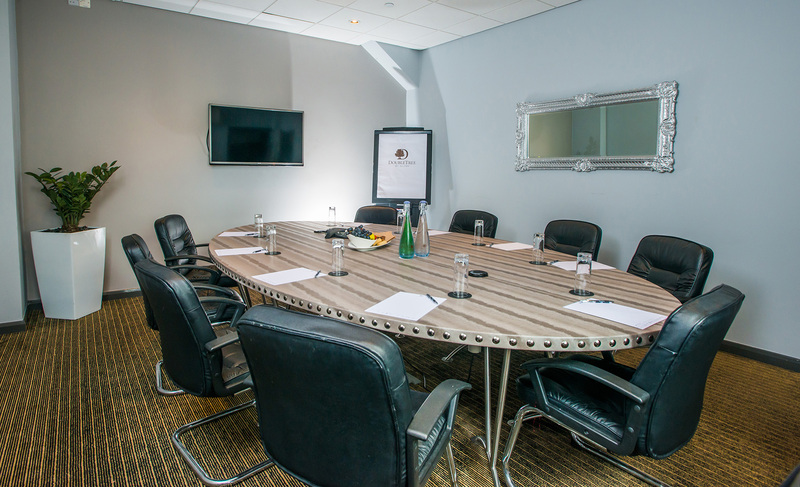 Situated on the first floor and close to the Great Room, The Snug is perfect for small meetings and business lunches, or as a separate breakout room seating 12 delegates. The Snug has a private feel with modern décor, executive furniture and access to a seated lounge area, ideal for breakouts and informal discussions. The Snug is fully air-conditioned and comes fitted with a Flat screen, wall mounted plasma screen which connects directly to laptops.